Next Tuesday night (21st April) a public meeting will be held to discuss the Councils plans to introduce parking meters in the Wollongong CBD area. The project is part of the Inner City Parking Strategy. The council says the 850 meters will improve efficiency or parking and lessen traffic congestion. The profit will supposedly go to funding more parking and public transport. The City Diggers club General Manager Phil Ryan says the meters will affect businesses in the area and will put staff at risk when having to walk long distances to their cars. Mr Ryan took the time to speak to Crossfire about his concerns with the councils parking meter strategy. Activist from around the world will descend on Sydney this Easter weekend to discuss the international issues affecting us all, and possible solutions, at the Worlds at a Crossroads Conference. 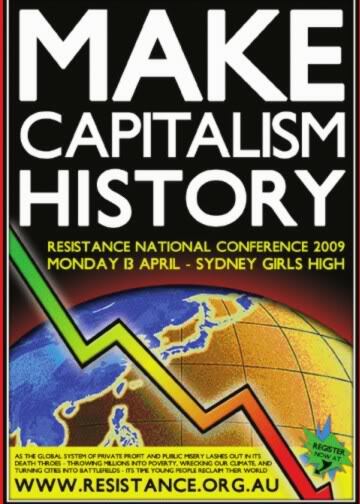 Wollongong socialist representative and co-founder of Resistance, Jess Moore, will be speaking at the conference. Jess explained to Crossfire that she believes this generation of youth can help Australia, and the world, address these social, environmental and political issues.